Invest today in in one of the most pristine exclusive Holiday Home Developments on the East Coast of Africa. 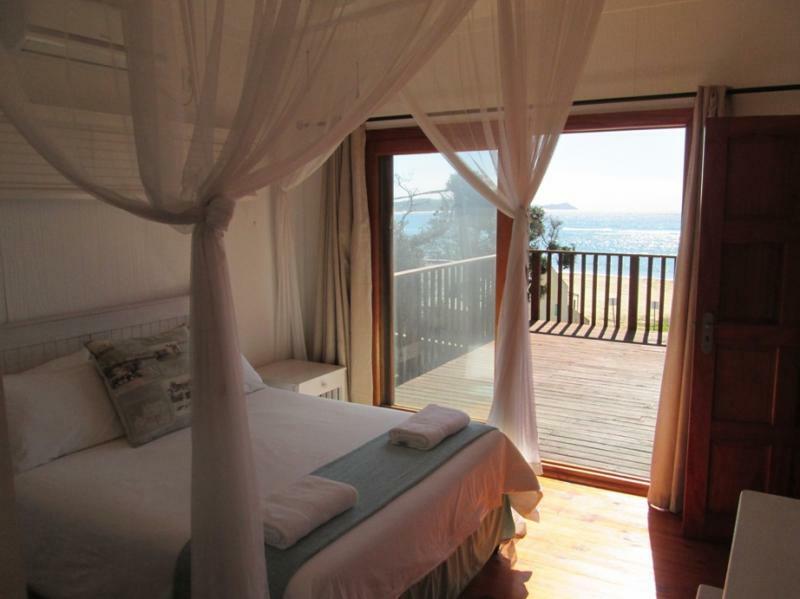 Fronting on to the main beach of Ponta D’ Ouro, the “Mar e Sol” Timber Log Home Housing Development offer luxury accommodation with stunning views of the pristine beach and crystal clear azure waters. Ponta D’ Ouro has become “The Holiday Destination” for tourist and now offers to u a golden opportunity to own a part of this majestic coastline. 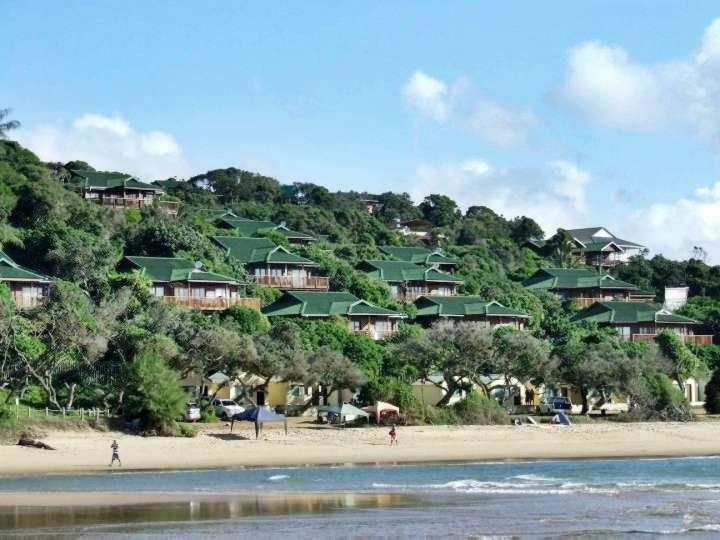 The development is located on the main beach and consist of 40 self-contained luxury 145sqm Timber Homes in Phase one and 26 Units in Phase 2. Phase one is sold out and we have referrals from these Home Owners of the development. 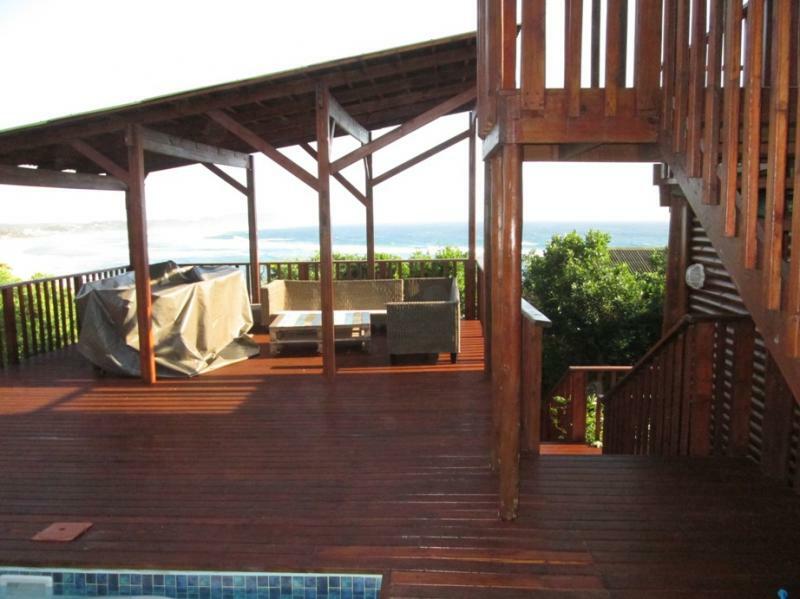 Each unit has 4 bedrooms, 2 bathrooms with mes, open plan living area and lovely decks. Accommodation is available on site for potential buyers who wish to view the development. Phase two now selling from R3 200 000.00. 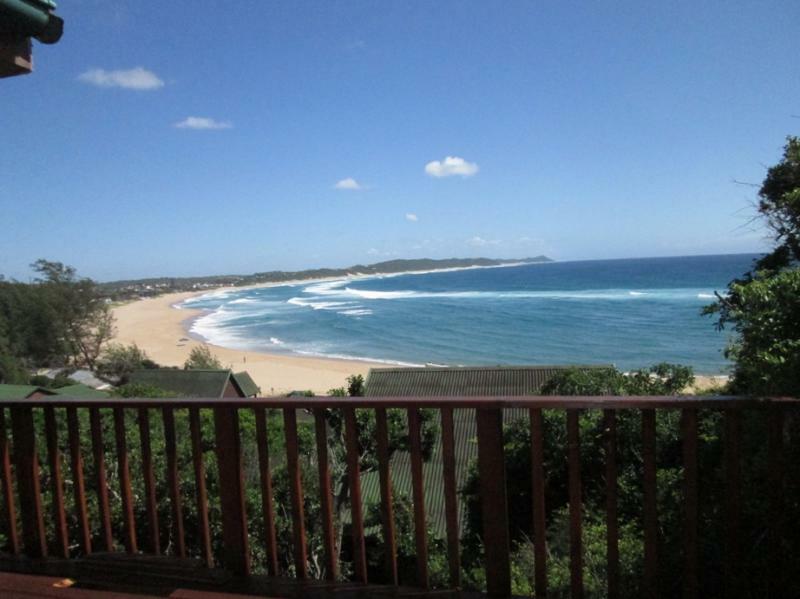 Call me today to secure your unit in this piece of paradise.